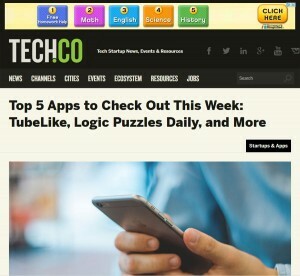 Tech.Co Website Lists Us As Top 5 App Of The Week! 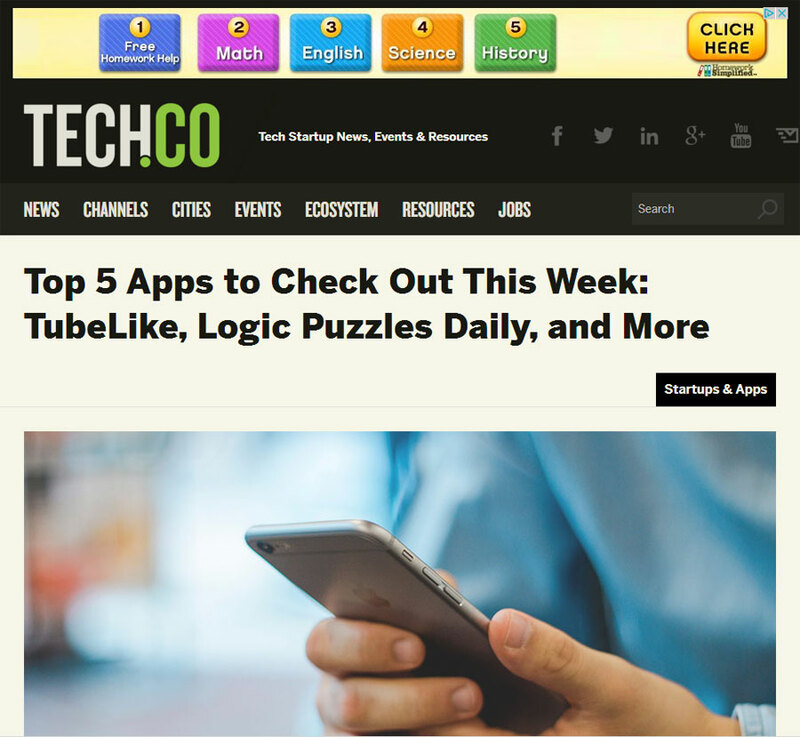 Top technology website Tech.co has listed our very own Logic Puzzles Daily in it’s top five apps of the week feature. Renowned freelance tech journalist István Fekete says in his article, “before you hit the Apple app storefront to check out the charts, here are five which you may want to consider this week”. He then lists five apps TubeLike, Tint Pop, Logic Puzzles Daily, Planet 911, and Game Of Choices II. He writes, “If you like puzzles, this is for you: The Logic Professor challenges you to work your way through different levels of brain-teasers. To solve the logic problem, you need logic and deduction. Can you beat the Professor twice in a row? Download Logic Puzzles Daily for free from the App Store.